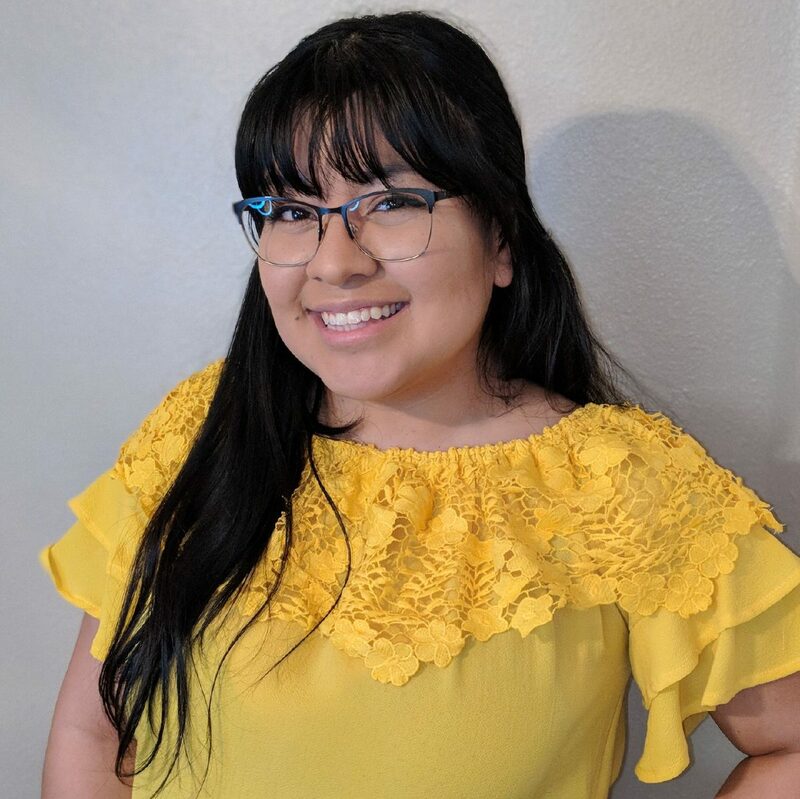 Melyna E. Montoya is a first year Teach For America corps member teaching kindergarten at PSJA ISD’s Geraldine Palmer Elementary in Pharr. What motivated you to apply to join Teach For America and preference the Rio Grande Valley? I chose Teach For America because of their ongoing quest to provide every student with a quality education, regardless of their economic background. Coming home to the RGV to teach was a decision that I never questioned. Our Valley students deserve a quality education and coming from the same area, I am rooting hard for their success. An educated community is a strong community, with pride about where we come from but also skills and knowledge to protect and empower what is ours. We don’t need anyone to “save” us, we can step up to the challenge and empower our own to become stronger. What has been one of the most surprising things you’ve come to learn about education during your time as a classroom leader? One of the most surprising things I have come to learn is the realization that teaching is more than a job, it is a lifestyle. I’ve been at the mall, at the park, even at concerts when I will find myself thinking about a specific student or lesson and will quickly make a note on my phone about a new approach. Teachers all over the world dedicate their lives to nurturing, loving, and teaching students as if they were their own children. I never foresaw teaching taking over my life the way it has but I wouldn’t have it any other way. I don’t think I could be happy doing anything else. If you could change one thing for your students, what would it be? If I could change one thing for my students, it would be to celebrate play time and give them more time for recess. We push them so hard and expect so much that we sometimes forget that they are 5-year olds who just need to run around in the sun. We adults see that as exercise, but I feel that it’s therapeutic for them and recharges them for learning. At a time when more people recognize the inequity of education in public schools, Teach For America has an important role to play. What do you view as Teach For America’s role in creating systemic change? Teach For America’s role in creating systemic change is in going above and beyond just wanting more for our students. It takes more than just wishful thinking, discomfort or anger to create change. It is in exploring these feelings where we can hope to generate movements that create bridges that further close the achievement gap. What are the most rewarding aspects of your work as a corps member? The most rewarding aspect of my work is seeing the dramatic growth of my students. Students who come to school (some for the first time) struggling to learn letter names and numbers end up leaving as kindergarten scholars who can read, add and subtract! It leaves me in awe of what the human brain is capable of and I feel honored to be a facilitator in the process. Can you share an anecdote or personal experience from your classroom or school? One of my favorite memories that still makes me laugh is when two of my students kept disagreeing on what the breakfast was. The first time it happened one student said “Eww, I hate pizza for breakfast!” and the other student said, “No, that’s not pizza its called a Hot Pocket” to which the other student replied by saying, “Yes, it is a pizza it has pepperoni and cheese and bread … it’s a pizza!” Two weeks later when they gave Hot Pockets again, the first student stated his displeasure for the meal, “Pizza again! ?” But this time, after our week-long lesson on shapes, the second student was more prepared and answered with, “Actually it’s NOT a pizza, pizzas are triangles with circles on them … this is a Hot Pocket, which is a rectangle.” It was so hilarious, I couldn’t help but laugh and agree.